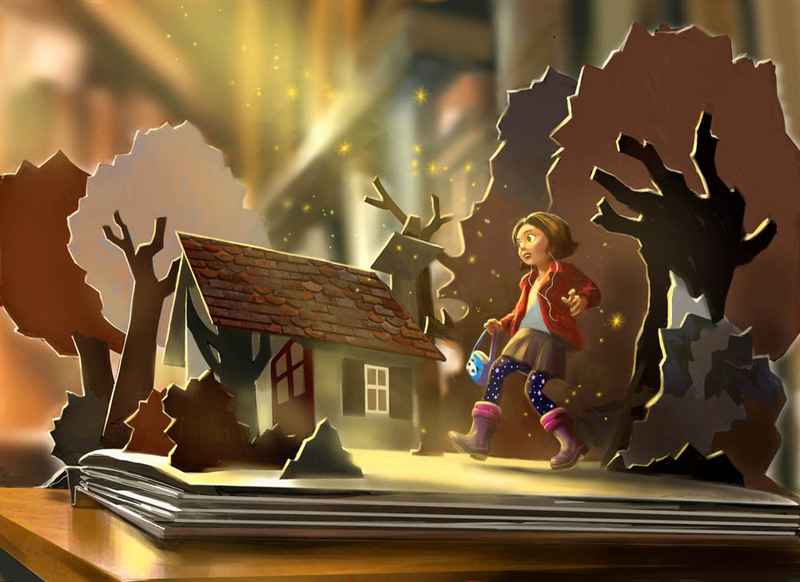 Mariella becomes trapped in a Pop-up book. Can she escape? Pencil and Digital Paint.